Labyrinthitis or vestibular neuritis is a condition where the inner, or or the nerve running from it to the brain, gets an infection (usually caused by a virus). 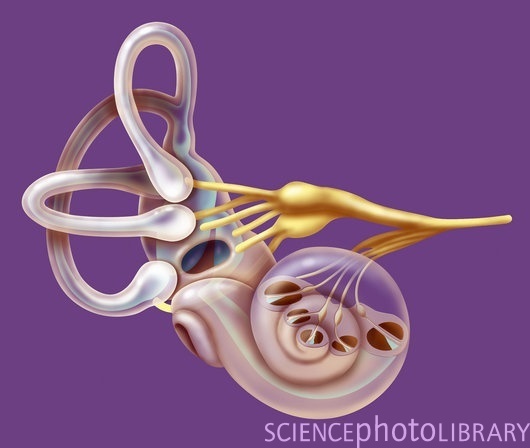 This causes the signals from the ear to be disordered, either increased or decreased, and the brain has to adapt to these changes in the signals. This can really test the brain’s ability to adapt, because it doesn’t have to adjust just once, but continously as the infection gradually goes away. And if you have any weakness in your balance systems, even if you are not aware of it, this constant changing can be too much for your brain systems to cope with. The result? You can end up with chronic problems or a weakness in your balance systems that can flare up at a later stage. So during this healing time you really have to take care of your brain, and you should do a balance rehabilitaion programme. These will both speed up your healing and reduce the chance of a relapse in the future. We are in the process of developing an online balance rehabilitation programme that you will be able to do at home. Make sure you use our Self-help tool and register for our newsletter so we can let you know when this becomes available. In an upcoming post I’ll talk in more detail about what you need to do to look after your brain during the healing process. 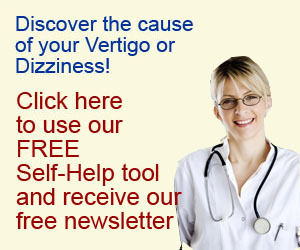 So what has been your experience with the healing time for labyrinthitis? Did you recover quickly only to suffer again later, or did you never fully get over it? Share you experiences by posting a comment below.